Mountain biking isn’t exactly a sport for the faint of heart. While there are trails that are easier than others, as a whole, mountain biking offers a full body workout. Some of the best bike trails near Caliterra in Austin, Texas offer different paths for different skill levels, making them great for riders of all experience. Check out these Austin bike trails that can help you enjoy active living. 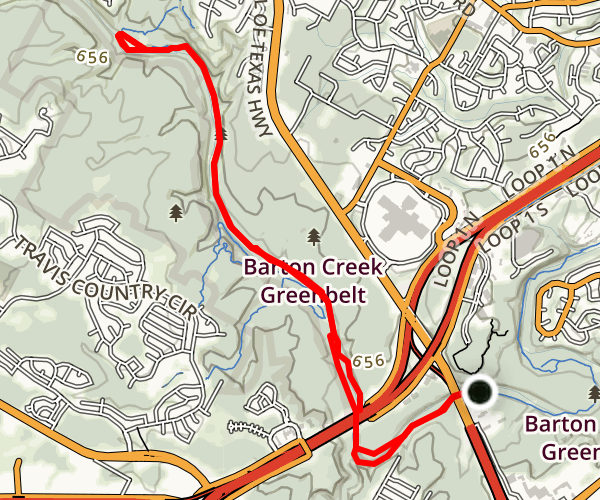 This is a 7.6-mile loop trail in Gus Fruth Park near Austin. 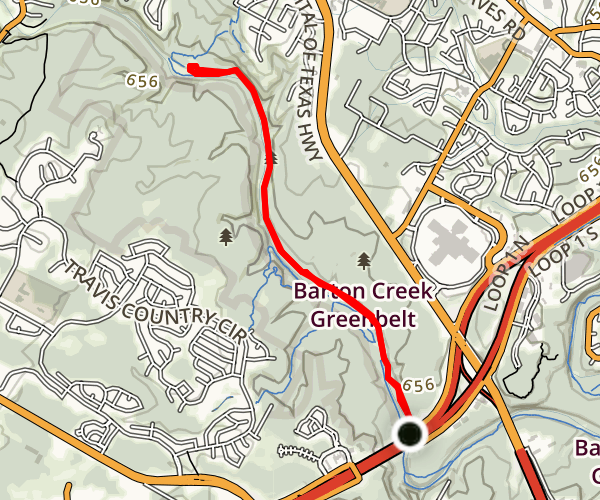 Rated as moderate, the Greenbelt Trail features a waterfall and different ride options. You can ride on this trail during the months of January to June. 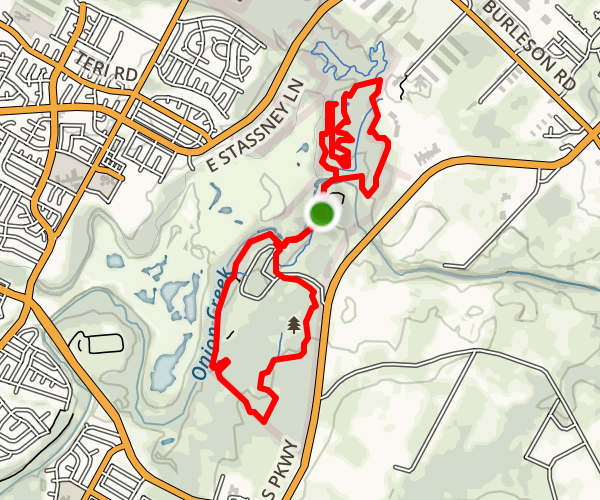 Located in McKinney Falls State Park, this loop is 6.7 miles and is rated as easy. The park and trails are accessible year-round to hikers and bikers alike. You can also bring your furry friends, but they must be on a leash. 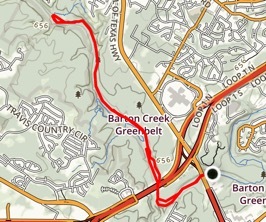 Rated as moderate, this trail is in the Barton Creek Wilderness Park. 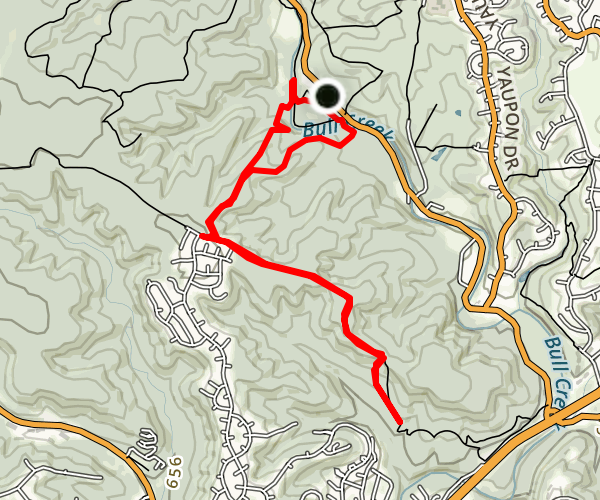 It features a waterfall and the out and back trail is 5 miles. You can also hike or bike it all year long! The Hill Trail is one of three trails in St. Edwards Park. Accessible year-round, this moderate trail features a waterfall, and is located near Caliterra in Austin, Texas. Enjoy the scenery as you ascend 869 feet up this 6-mile long out and back trail! 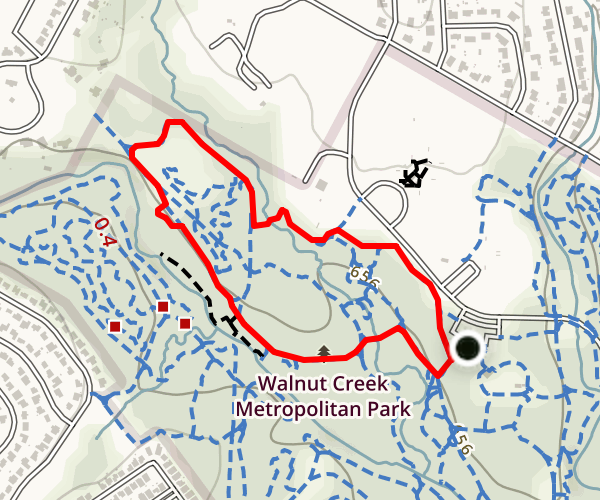 Located in Walnut Creek Metropolitan Park, this 1.3-mile loop trail is rated as moderate. Because of its length, it is mostly frequented by hikers and runners so be careful and pay attention to your surroundings! An anonymous mountain biker once said, “I don’t have a bucket list but my bike-it list is a mile long.” Join the active community of Caliterra and start marking off Austin bike trails on your bike-it list. You can also visit our website and see all the great parks and trails we have planned!